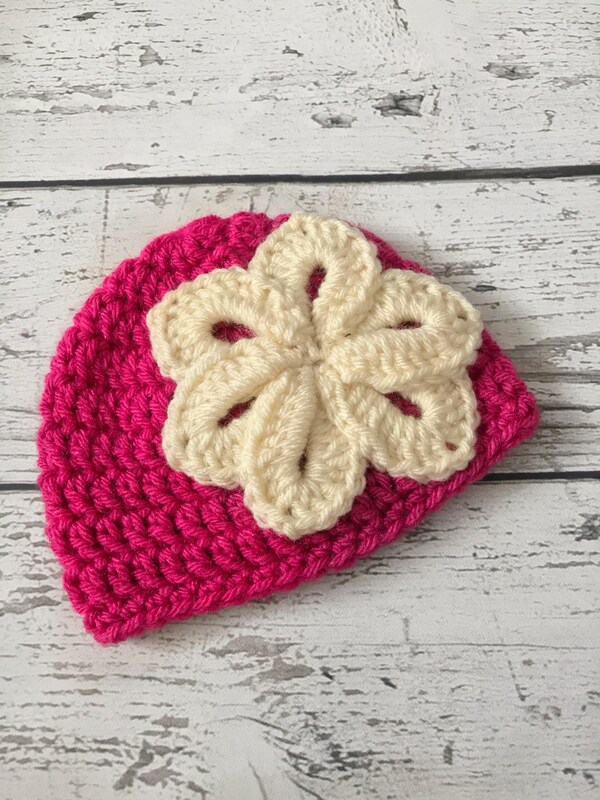 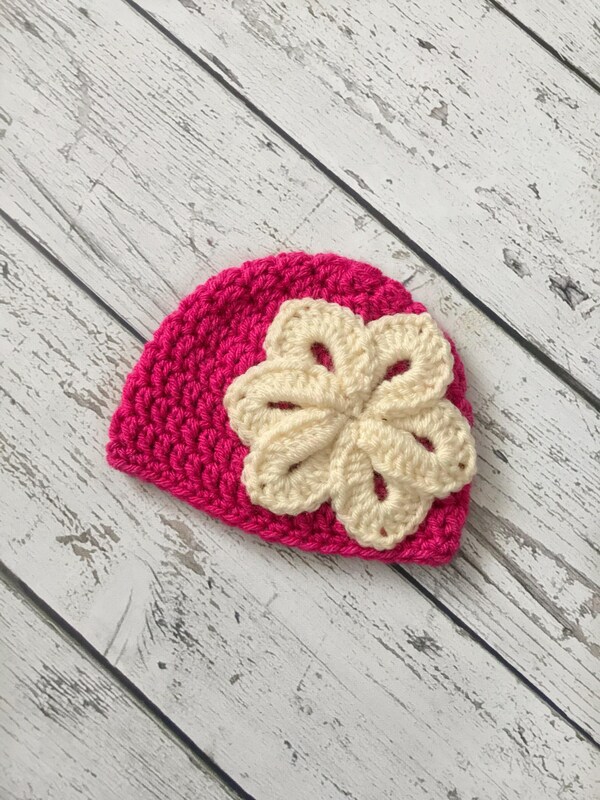 This crocheted flower hat is perfect for women all the way down to babies! 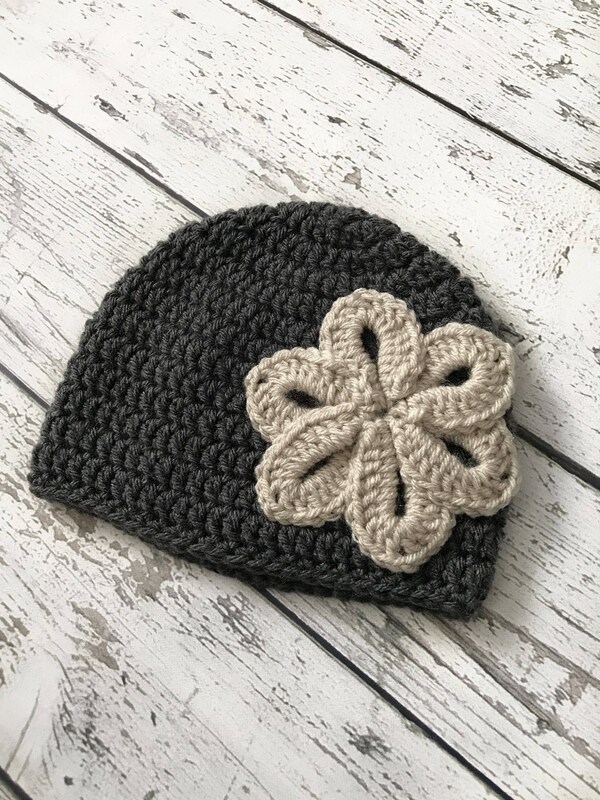 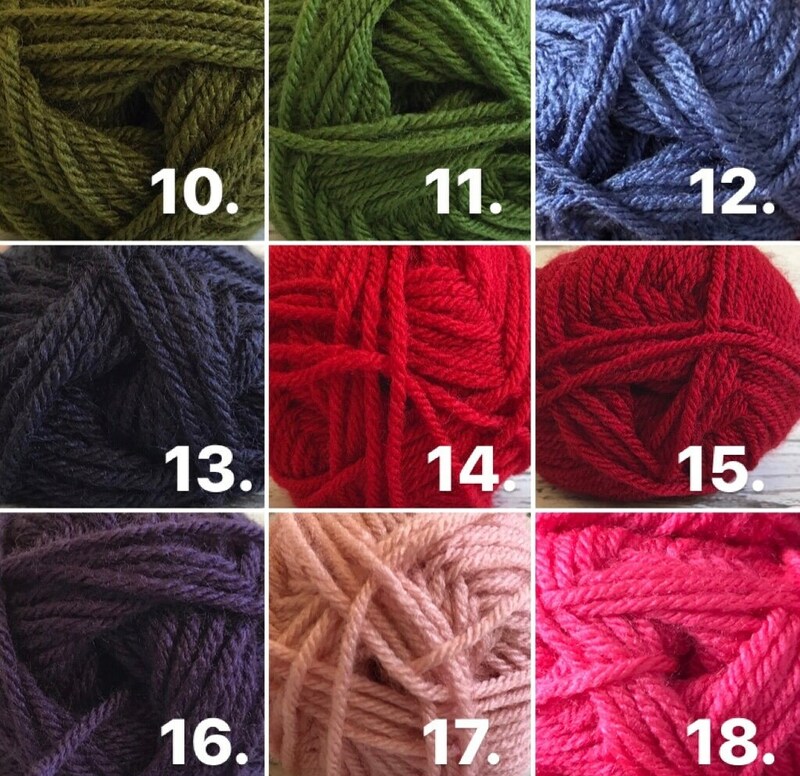 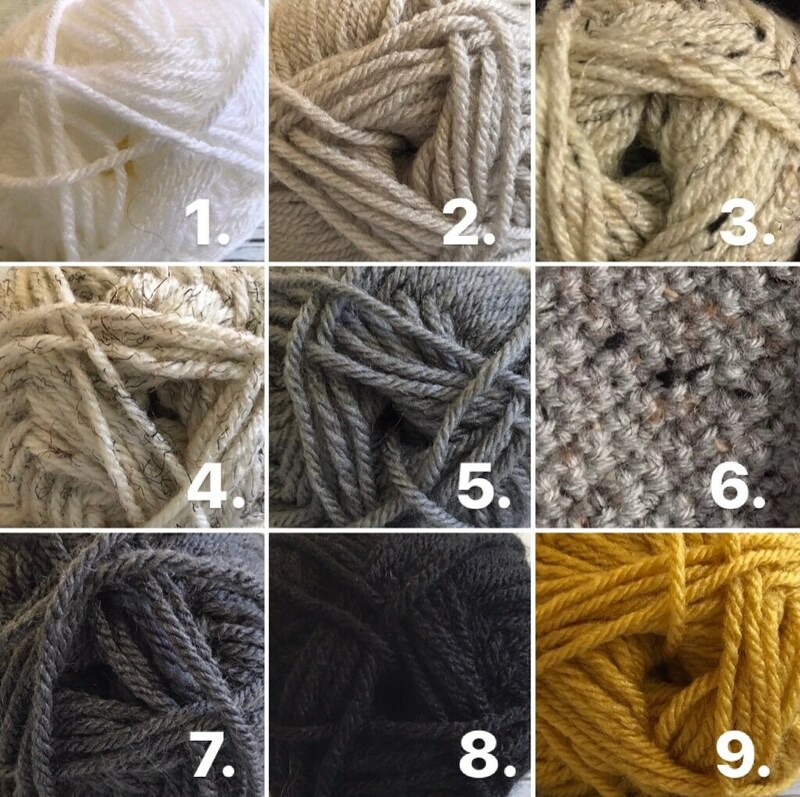 Crocheted out of 100% acrylic yarn, it is soft and comfy to wear during those cold days! 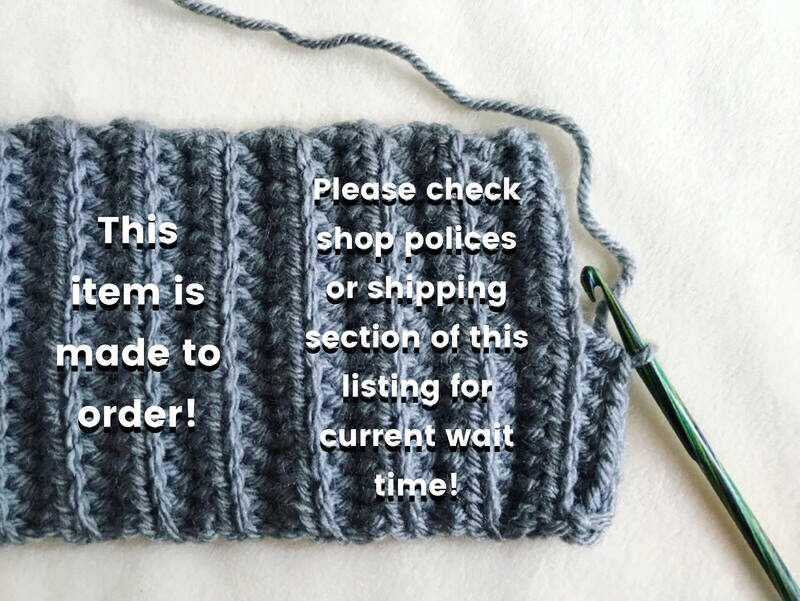 *Please indicate flower color in "notes to seller" section at checkout.